To be the most trusted partner of any individual or institutional investor for achieving his financial goal. To use a well researched process to help our clients achieve their financial objectives, by providing them the most appropriate solutions to their financial needs. Facilitate access to a wide variety of asset classes from India and the world. Create awareness for the need for financial planning. Raise the respect for financial advisory as a profession and financial advisor as a service provider in the eyes of the investors. 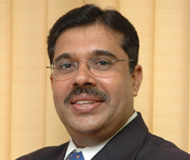 Umesh Shukla has been in the field of Investment Advisory since 1983. In 1983 he became a Mutual Fund Advisor with UTI. In 1987 he was selected to be the Chief Representative of Valsad District in UTI Mutual Fund. In 1995 he became the first Franchisee of UTI Mutual Fund. He rose to be the Business Development Associate for Valsad district. He heads Investment Mall. He has built the organisation on the pillars of trust, transparency and unbiased consulting. Investment Mall offers all the investment avenues, traditional as well as new generation, on a single rack. His firm has its presence in South Gujarat covering important centres and has a client base of more than 7000 households. He is a pioneer to have introduced the concept of goal-based Financial Planning in this region. He has a team of CFP certified professionals who have been managing clients and their portfolios based on the concept of Comprehensive Financial Planning. 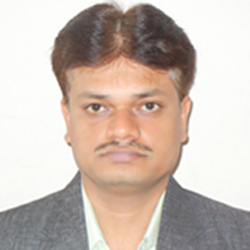 Umesh is associated with the initiatives of Customer and IFA education in South Gujarat for more than 12 years. He was a Chairman Club member of LIC for many years. He has received the all-India Business Development topper award several times from UTI. He received 'Growth Champion Award of the Year' for two categories –Highest growth in investor folios and highest new SIPs in the Wealth Forum Advisors Awards, 2010. He was also nominated for CNBC Best Financial Advisor Award. 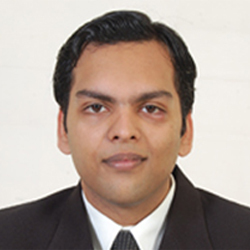 Gokul has a rich experience spanning more than 15 years in the Personal Finance domain. His passion and ability to learn helped him grow very fast in Investment Mall, one of the leading South Gujarat-based wealth management firms. Today he leads a team of financial planners there. He also handles the entire operational activities of Investment Mall. A Certified Financial Planner himself, he has immense practical knowledge about comprehensive financial planning as well as taxation. He brings with him a deep understanding of financial products like mutual funds, insurance and portfolio management services. He has been part of the prestigious HDFC Standard Life Million Dollar Round Table (MDRT) team. 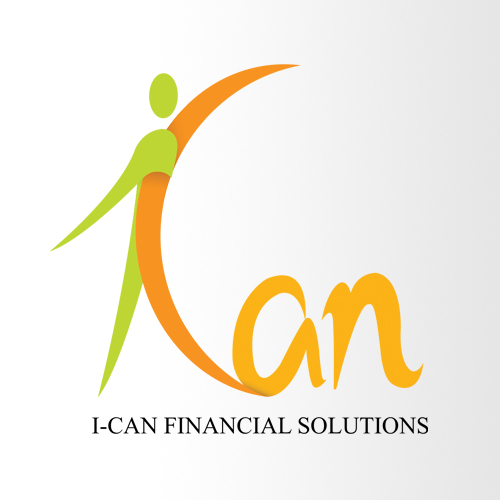 Rajiv has recently joined I-CAN Financial Solutions as Chief Operating Officer. He looks after the complete operations setup helping the team in activities ranging from servicing of potential clients, processing of applications to providing effective solutions to the customer's financial requirements in the most efficient and cost-effective way. He interacts regularly with the Asset Management Companies keeping up with the sales process and operation related updates to align I-CAN's strategies to deliver the best offerings in the market. He is involved keenly in the business development process with the management to take I-CAN to greater heights keeping in mind its long-term vision and mission. Earlier, Rajiv has spent three years working with Schlumberger Oilfield Services as a Mechanical Wireline Sustaining Engineer. 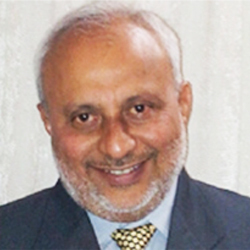 During his stint with the best organization in its industry, he worked on multiple projects in Pune and Paris, leading a team of mechanical designers to provide solutions for failures in oilfield tools and implementing the respective changes in the manufacturing process, focusing on delivering resolute quality through consistent standards and processes. He holds a degree for Bachelor of Technology in Mechanical Engineering from Veermata Jijabai Technological Institute (V.J.T.I. ), Mumbai and a Post Graduate Diploma in Management from IIM Indore. Sanjay was till recently the CEO of L&T Mutual Fund which was known as DBS Chola Mutual Fund before it was acquired by L&T Finance in January 2010. During his 3 year stint with the company, he has managed to grow the assets under management fivefold. Before joining DBS Cholamandalam Asset Management in September 2008, Sanjay was the Chief Investment Officer at SBI Mutual Funds. 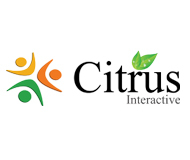 Citrus Interactive intends to provide a platform to all three stakeholders in the wealth management industry – Manufacturers, Investors and Distributors to communicate with each other in a more effective manner. The website carries enriching content in the form of in-depth mutual fund reviews, exhaustive scheme information, tools and calculators. It also brings to viewers latest information on investment products, economy news, live markets news, opinion polls and views of experts. Investor queries are answered by a team of experts and discussions are facilitated on the Discussion Board. Chief Risk Officer (CRO) - Reliance Industries Ltd.